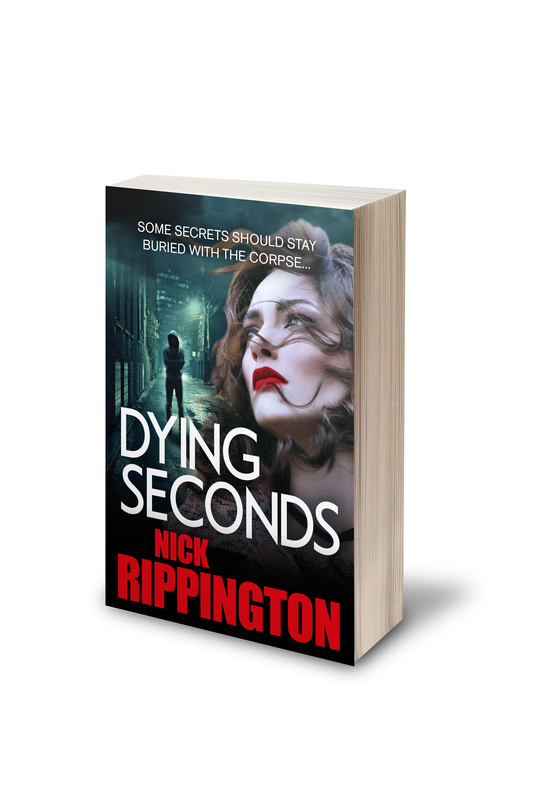 Dying Seconds, the third and possibly final book in Nick Rippington’s Boxer Boys series, will be released on Kindle and paperback on Friday December 14. A sequel to the first novel Crossing The Whitewash, it charts what has happened to journalist Gareth Prince and his nemesis, former gang leader and best friend Arnie Dolan. Events take place against the backdrop of the Brexit vote and the animosity felt on both sides of the debate, while at one stage the actions spread to France where England and Russian football fans are waging war on the streets of Marseille during Euro 2016. Nick plans to have an official launch in London in the New Year.